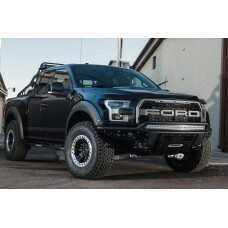 Complimenting the styling and aesthetics of the ADD PRO frame cut front bumper, the Ford Raptor ADD .. 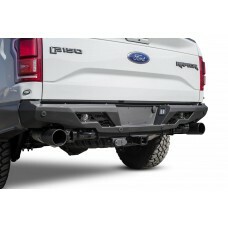 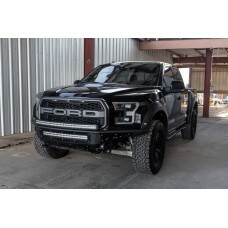 Product Overview: Ford Raptor HoneyBadger Front Bumper with EcoBoost Venting and 4.. 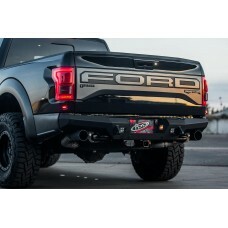 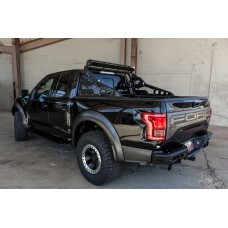 Product Overview: Ford Raptor HoneyBadger Front Bumper with Winch Mount and 10 dua..
Addictive Desert Designs won the Best New Truck Accessory Award the 2014 SEMA Show. 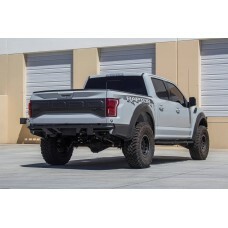 The design and ..
Addictive Desert Designs is proud to add the Race Series R aftermarket bumper to our list of Ford Ra..
Addictive Desert Designs Stealth Fighter front bumper for the Ford Raptor is one of our tightest fit..
Addictive Desert Designs Stealth Fighter rear bumper is one of the slimmest bumpers you can buy for .. 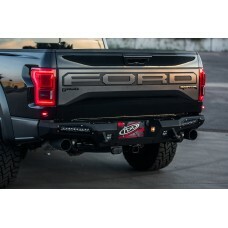 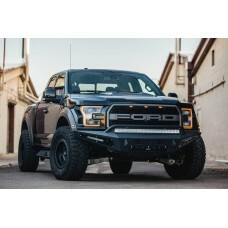 Product Overview: Ford Raptor Stealth "R" Front Bumper with Winch mount and 10 dua..
Addictive Desert Designs is proud to announce their Stealth R Front Bumpers for the Ford Raptor The ..
Give your Truck the ultimate face lift with our Stealth Rear Bumper. 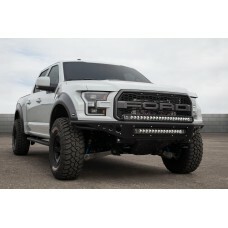 These are the toughest front bu.. 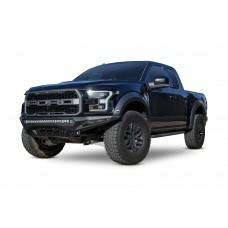 Product Overview: Ford Raptor Venom "R" Front Bumper with Winch with 10 dually mou.. 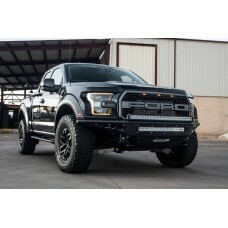 Product Overview: Ford Raptor Venom "R" Front Bumper with 10 dually mounts/univers..